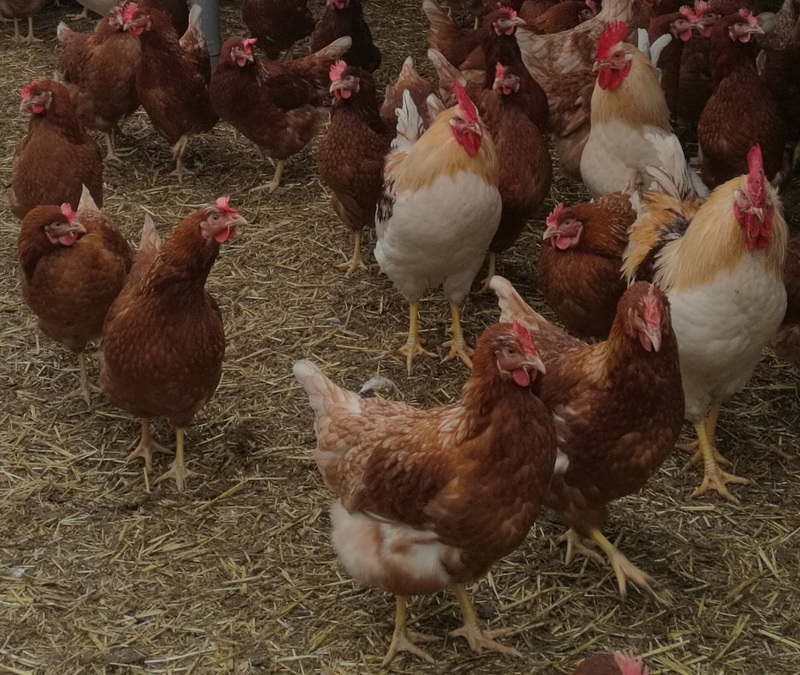 Poultry farm Boerveenshof has decided to catch and load their hens the EonA Dutch way – when the hens have to be sent to slaughter. Boerveenshof is the first Demeter company that will practice the EonA Dutch catching method on a large scale. The hens will be caught by Poultry service Smeding (NL) after receiving training from Eyes on Animals. Smeding is also very keen to catch and load birds using the EonA Dutch way. The EonA Dutch way means that chickens are held around their breast and wings and are kept upright, instead of being grabbed by one leg and hung upside down. This method will reduce stress and pain during catching and loading.